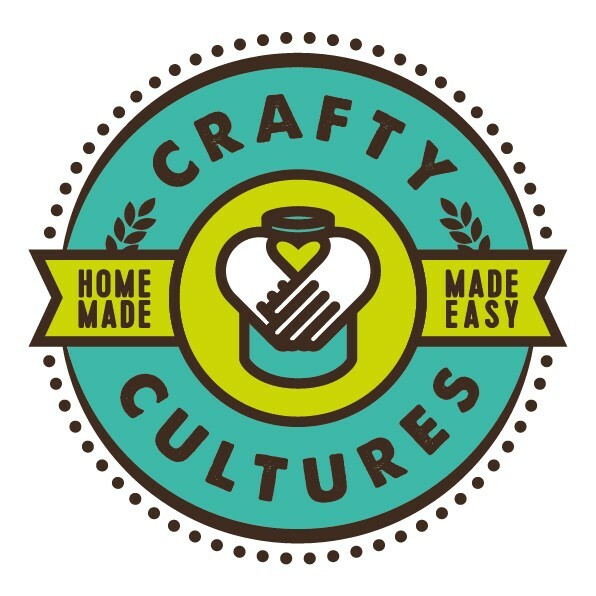 Crafty Cultures is a Proudly Pretorian, Proudly South African online based business and they are all about bringing back the lost art of fermentation to our home kitchens and reinventing it as an ‘oh-so-cool’ event to be enjoyed with fellow friends and foodies alike. Crafty Cultures was founded in 2015 as a owner operated business by Carike de Villiers. During 2015, Crafty Cultures (Pty) Ltd was registered under the laws of South Africa as a privately held company under the sole directorship of Carike de Villiers. We have an incredible range of world class workshops on learning how to make your own cheese, yoghurt, kefir, kombucha and other fermenting things! What makes these workshops extra spectacular is that you don’t merely watch how it is made - you get your hands dirty in making your very own! Carike is in actual fact dairy intolerant (say what!) and her interest in all things fermenting started when she researched ways in which she could make her own dairy free yoghurt and dairy free cheeses (vegans look out for these workshops in 2017!). Our range of workshop services further extend to hosting fun kitchen-tea demonstrations where marriage is likened to the process of cheese making and corporate end year functions and corporate team building events that are built on and incorporate the practical principles from the well-known book “Who moved my Cheese”. Our online shop ensures that you will always get the consumables or equipment that you need, if it is red cheese wax that you need to finish off your Gouda or Water Kefir grains to start brewing your first water kefir batch, it is all there at www.craftycultures.co.za. They have a range of easy to follow DIY kits that makes it real easy for the general Joe to create extraordinary culinary art in a very ordinary kitchen. For more information about us please visit our website: www.craftycultures.co.za or contact us at; info@craftycultures.co.za.